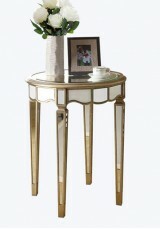 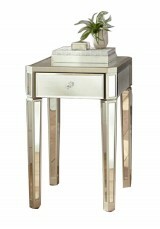 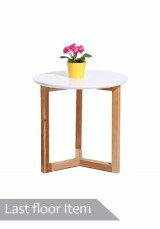 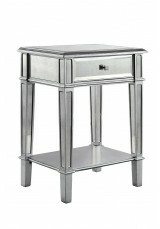 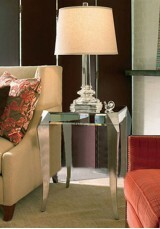 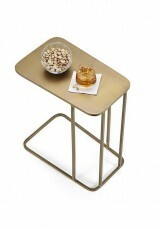 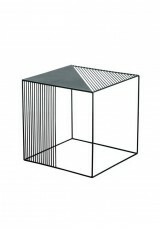 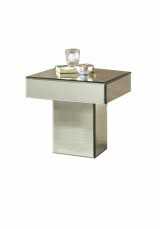 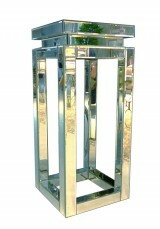 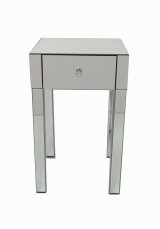 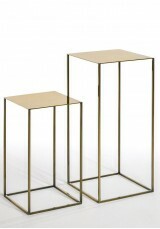 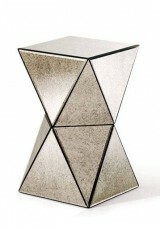 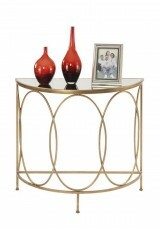 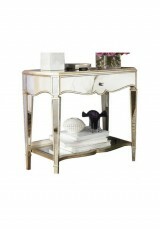 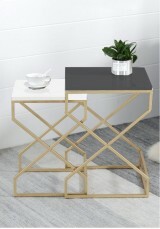 A cool contemporary side table set, with elegant metal base. 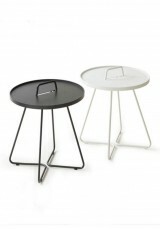 Set of two. 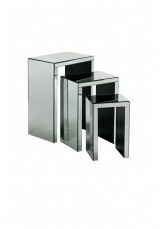 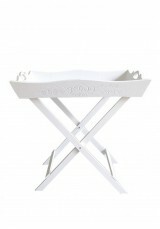 Sizes and Colours: -W40..